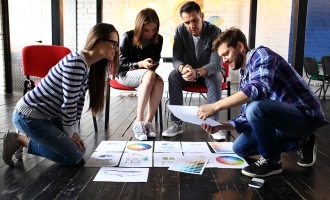 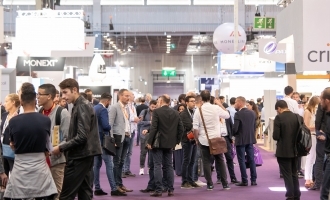 Paris Retail Week 2018 is a fruitful opportunity for these start-ups to get together and introduce new developments to potential customers and partners. 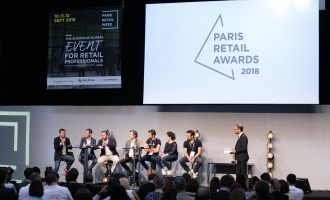 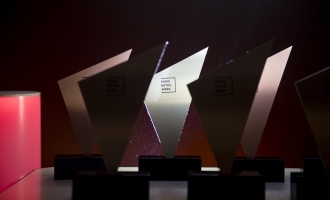 Paris Retail Awards 2018: finalists' hour! 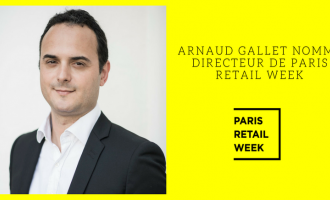 Since March 2018, Arnaud Gallet has been Director of Paris Retail Week and Director of iMedia Brand Summit France. 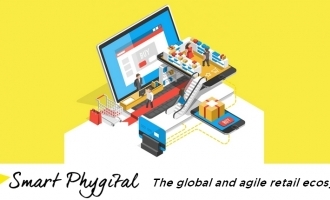 Smart Phygital: the new retail paradigm! 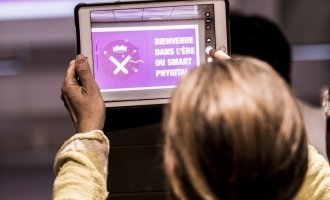 The Smart Phygital era is underway: retail which places meaning and value at the centre and reconciles on and offline. 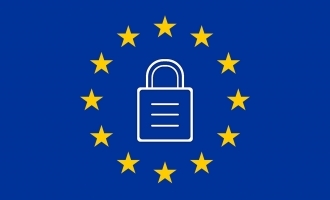 2018, the year of privacy! 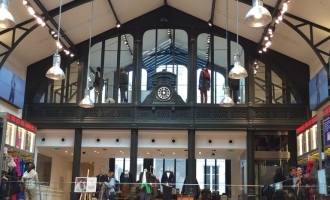 The GDPR will soon be with us and will provide an occasion for retailers to leverage this transparency while updating their use of data. 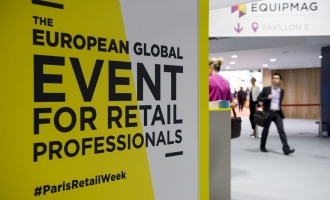 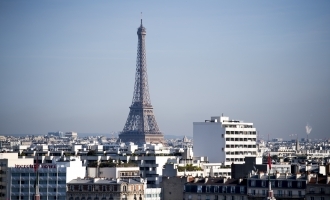 Paris Retail Week 2017: showcasing the market’s vitality!